Model Chrissy Teigen married singer John Legend over the weekend in Italy. A few hours after the ceremony Teigen, 27, shared a photo of herself wearing her gorgeous Vera Wang gown. 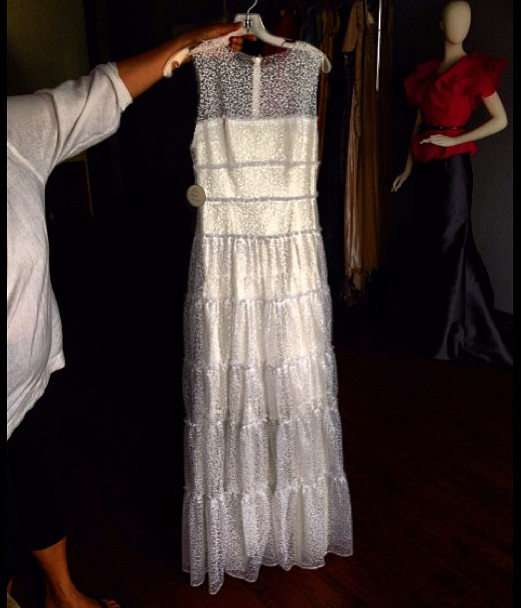 This was one of three Vera Wang gowns she wore for her wedding extravaganza. The pair kept the wedding a secret and only revealed the news of their nuptials after the ceremony had taken place. “Phew. I gotta say, that was a hard secret to keep from you guys,” Teigen tweeted Sunday morning. Is Teigen’s dress a hit or miss? 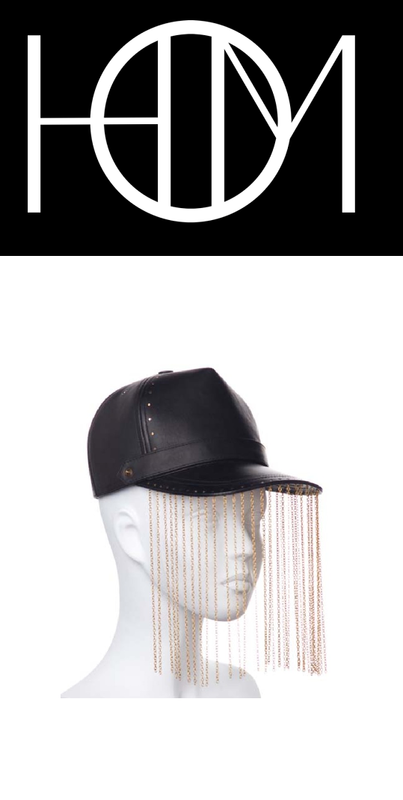 Model Amber Rose was spotted wearing the “Trucker with Chain Fringe” leather cap by House of Malakai (HOM) at the GALORE MAG Issue #4 Celebration and Launch of the Galore Mag Shop on September 4, in NY. The cap retails for $165 at select retailers including Atrium NYC. For more information on House of Malakai, visit houseofmalakai.com. Jessica Simpson tweeted a photo of herself with the caption, “United States of Tara? Which one is my REAL personality? ” The photo (shown above) displays 4 Jessicas wearing a leopard print leotard in various different poses. Although Jessica herself asked which one was her real personality, all of the expressions seem to look the same. On a more positive note, Jessica’s shoes and legs are killer!